The product is used for mixing and blending of the blood, powder reagents, total blood control materials in the anticoagulation tube or bottle.It is proved of being more accurate and effective than the manual mixing by the Delhi Clinical Inspection Center as well as the Big Hospital all over that India. According to different requirements, it can be rolling mixing, anticlockwise rolling and speed adjustable. 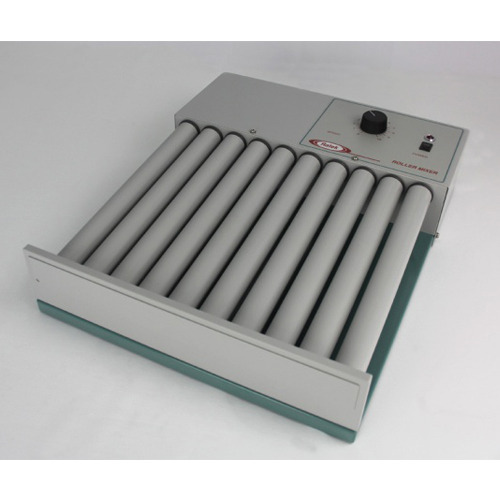 It is an ideal instrument for clinical lab.